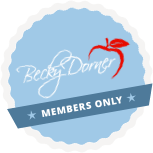 Transitions of Care - Becky Dorner & Associates, Inc. 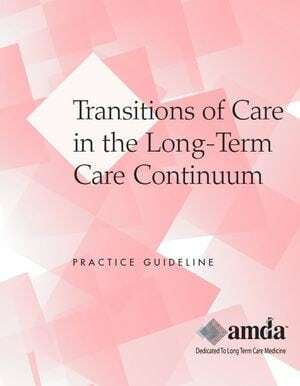 The AMDA Practice Guideline Transitions of Care in the Long-Term Care Continuum outlines a set of actions designed to ensure care coordination during care transitions. Transition of care refers to the movement of patients between health care locations, providers or different levels of care within the same location as their conditions and care needs change. Transitions can occur within settings; (primary care to specialty care, for example), or between settings (such as from the hospital to skilled nursing care), across health states (curative care to palliative care), or between providers. Discusses barriers to effective care transitions. Reviews the benefits of providing continuity of care. Provides guidelines for implementing a care transition program. Define sites of care within the long-term care continuum. Understand barriers to effective care transitions. Understand what information is needed to assure continuity of care during transitions. 2.1.9 Ensures written communications are timely, legible, accurate and professional in nature.